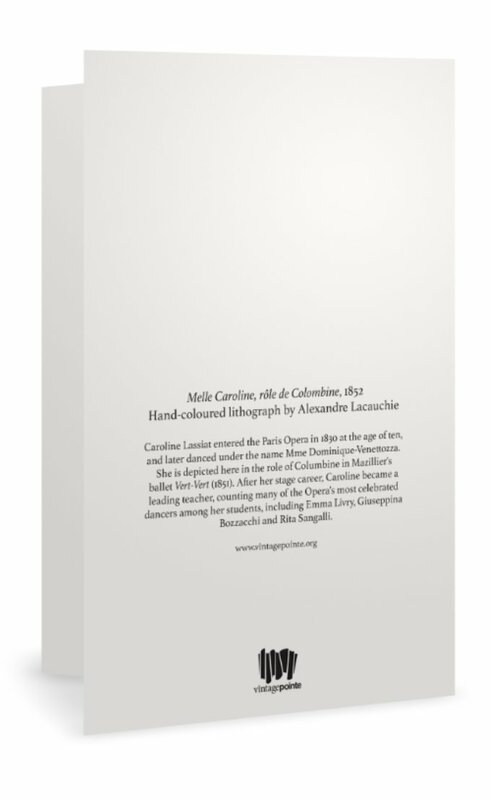 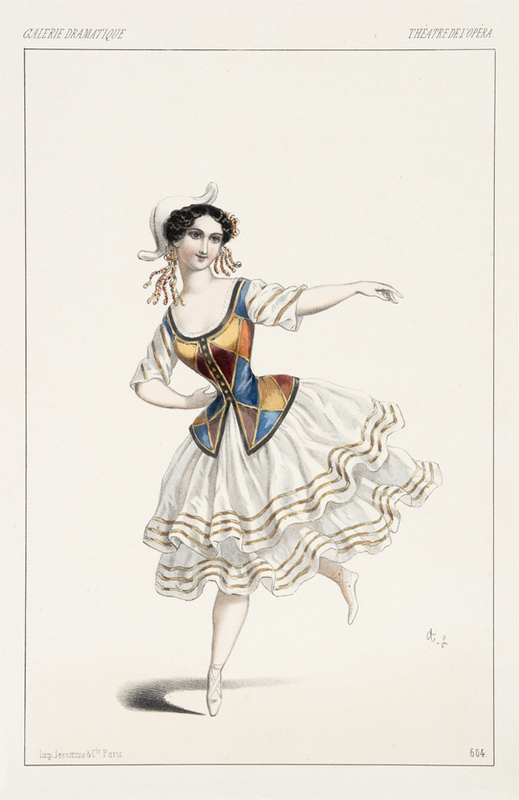 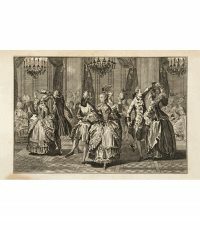 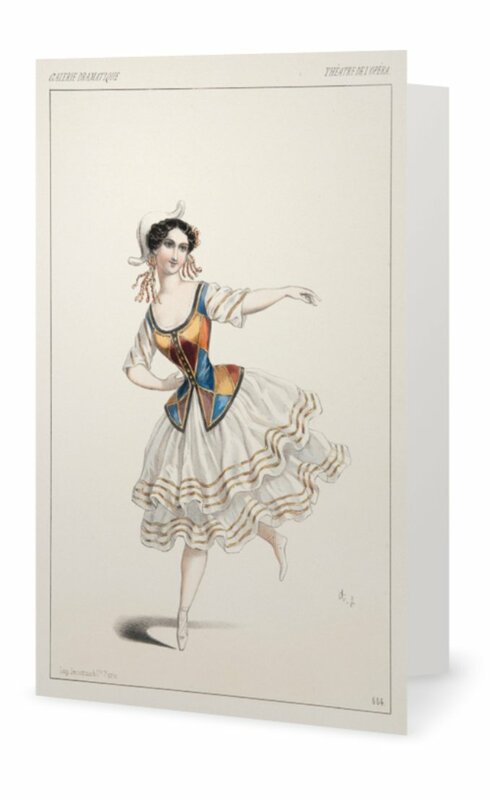 Perfect for birthdays and thank you messages, this greeting card depicts the Paris Opera’s Caroline Lassiat playfully dressed as Columbine. Did you know that Columbines often featured in Victorian Christmas pantomimes. We think that makes her an excellent card for sending Christmas wishes too!